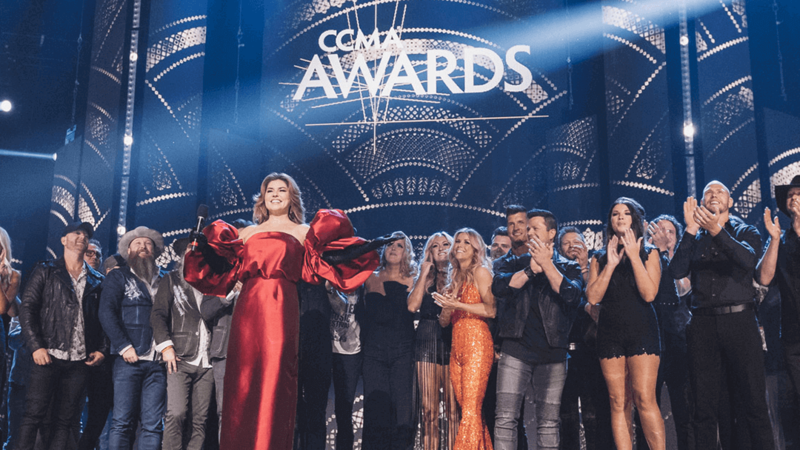 The Canadian Country Music Association (CCMA) and Feldman Entertainment Partnerships (FEP) partnered on the 2018 CCMA Awards and Country Music Week. 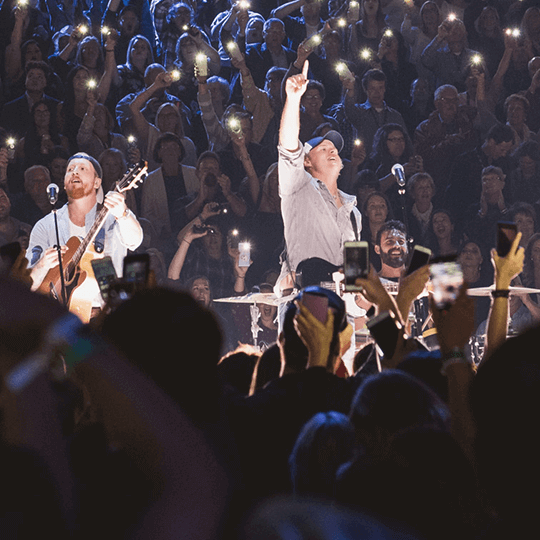 As the Official and Exclusive Partnerships Agency of record for the CCMA, FEP was tasked with securing sponsors and other brand partners that aligned with the CCMA’s mission to elevate, educate and celebrate Canadian country music, while leveraging the CCMA’s key touchpoints to drive brand objectives and KPIs. 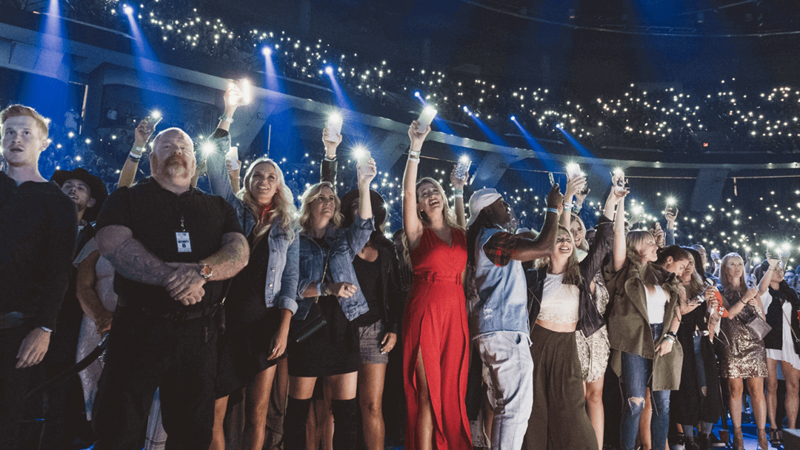 The CCMA achieved its highest overall reach in history with the television ratings increasing by 30% and a digital reach of 16-million during the broadcast. 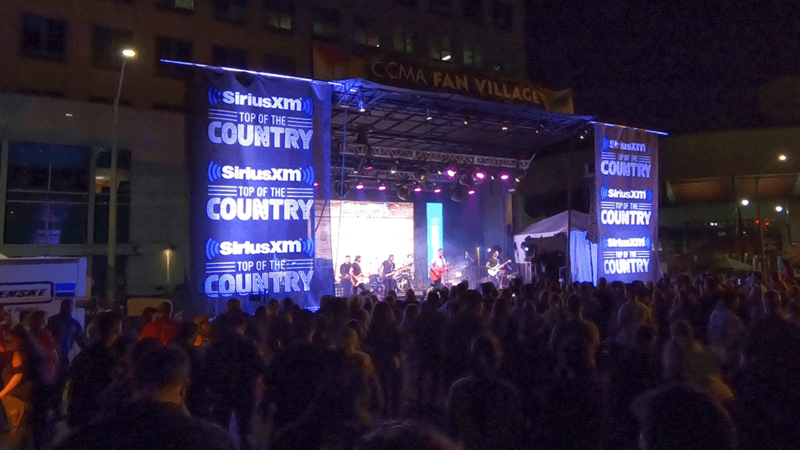 In year one, FEP secured a vast array of partners including iHeartRADIO, Ford Trucks of Canada, Apple Music and SiriusXM to create the ultimate fan experience throughout Country Music Week. The 2018 CCMA sponsorship portfolio was the strongest and largest in the history of the event, and FEP was instrumental in establishing a new foundation for the CCMA partnership portfolio to grow for years to come. Some of the partnership programs included: iHeartRADIO CCMA Fan Village, SiriusXM Top of the Country, Apple Music Fans’ Choice Award, Ford CCMA Shuttle Service and the CCMA Songwriter Series presented by ole.